Win Free Tickets to MyHeritage LIVE! 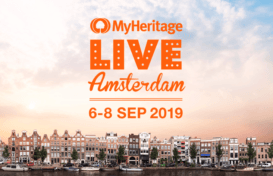 MyHeritage LIVE 2018: Lectures now online! 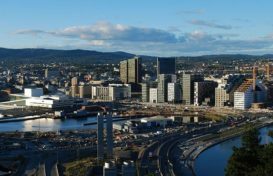 9 Reasons to Join Us in Oslo for MyHeritage LIVE!